How is it June already? This time last year we were just filing our paperwork to become a recognized 501(c)3 organization and launching our 1st annual Lemonade for Carsyn Neille. So sitting here writing about our second Rooms install and reflecting on the amazing family we were able to serve seems so surreal. I wanted to try something a little different this time around and build a custom bunk bed. 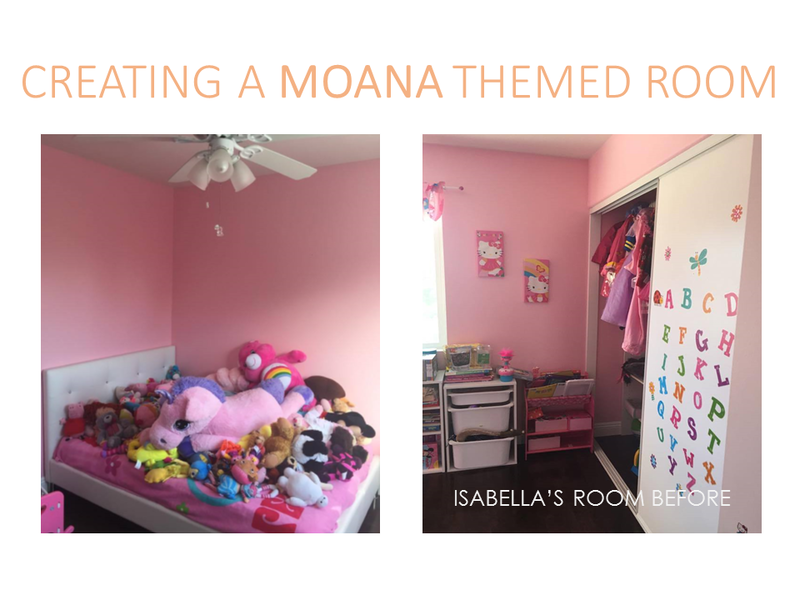 I loved the bones of Andrew Forsyth of Heavenly Kitchen and immediately started dreaming up how to spruce it up and make it unique for Isabella's Moana themed space. Join our private group page titled Comfort Creators to read more about our sweet Isabella, see more picture by the talented Robin Curby and help with any projects that may come up!